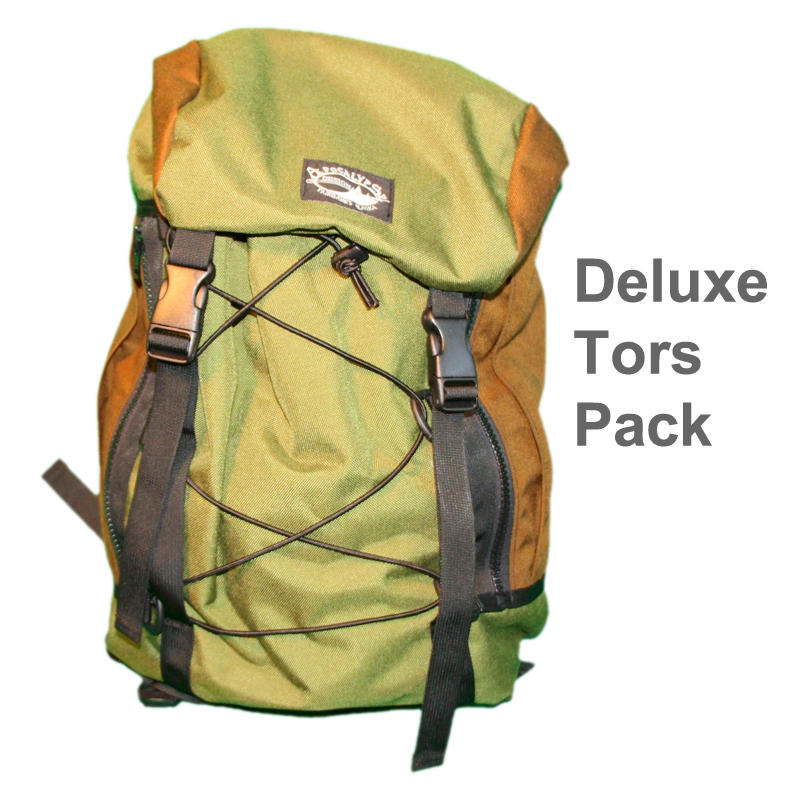 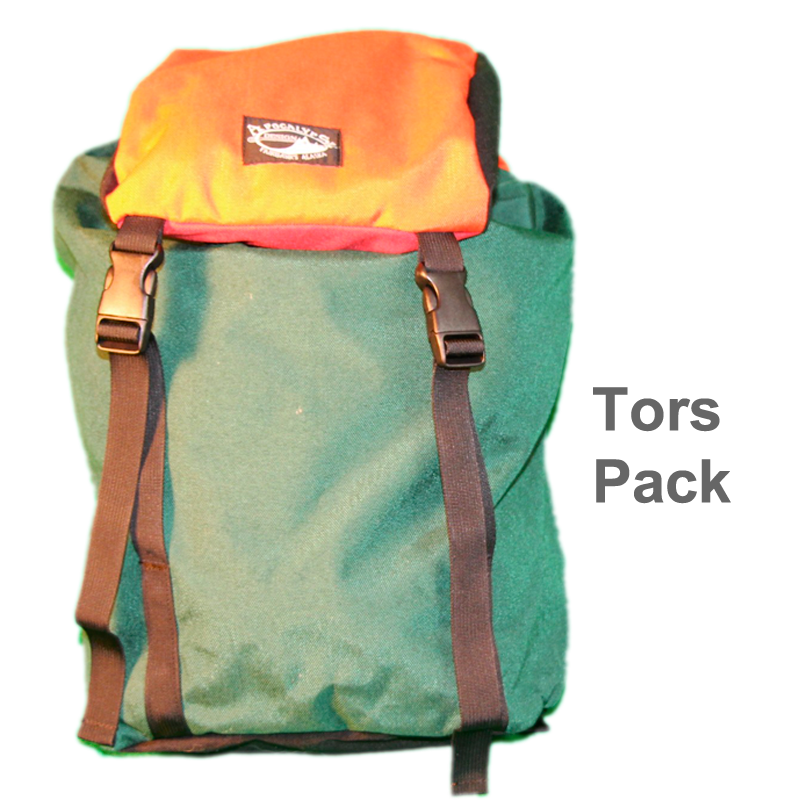 Named after Southcentral Alaska hot spot for Skiing and Snowmachining this pack is great for both activities. 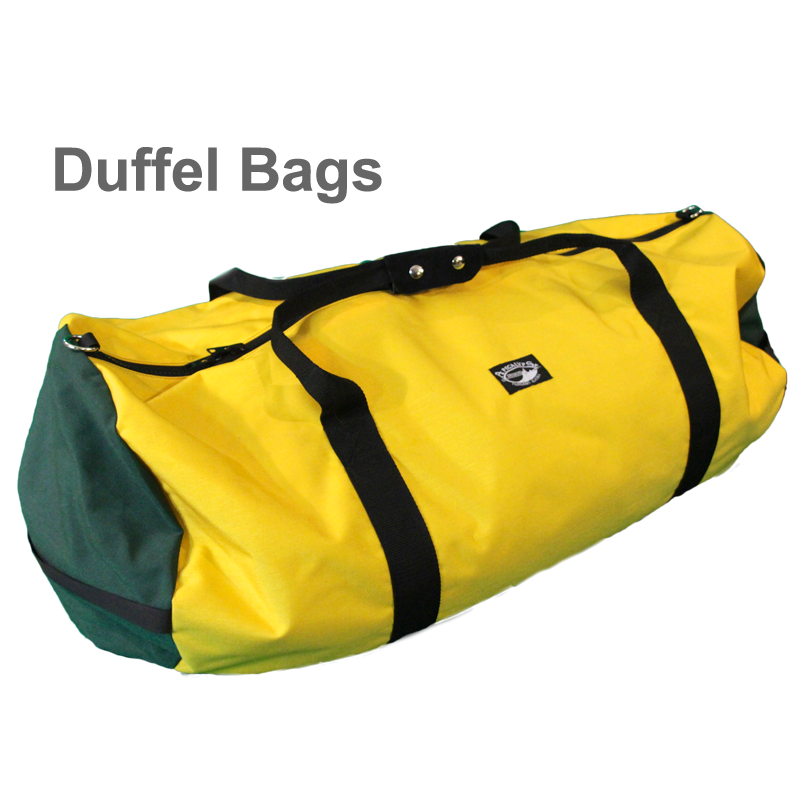 It is made with a 1000d Cordura exterior, pack cloth interior, closed cell foam in the shoulders and back and heavy duty YKK Zippers. 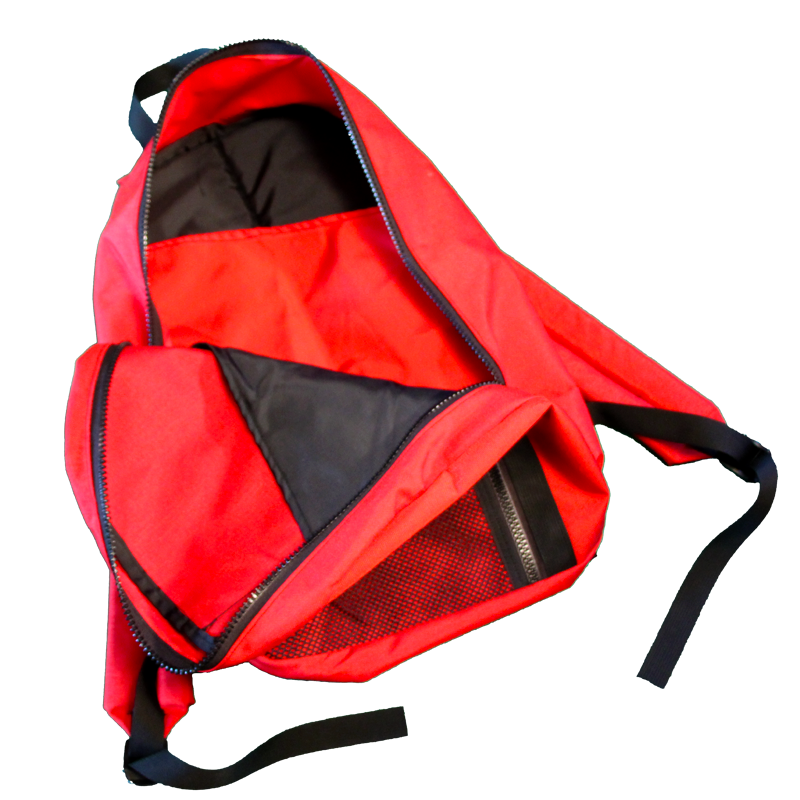 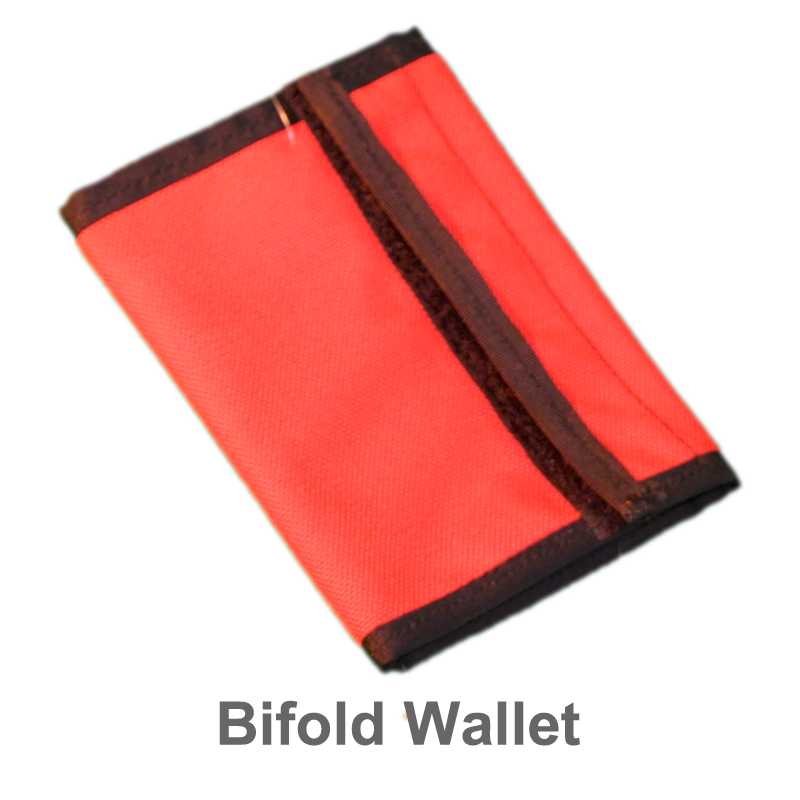 It has a large interior main pocket with two interior flat pockets, two exterior zippered pockets and an open mesh pocket in the front. 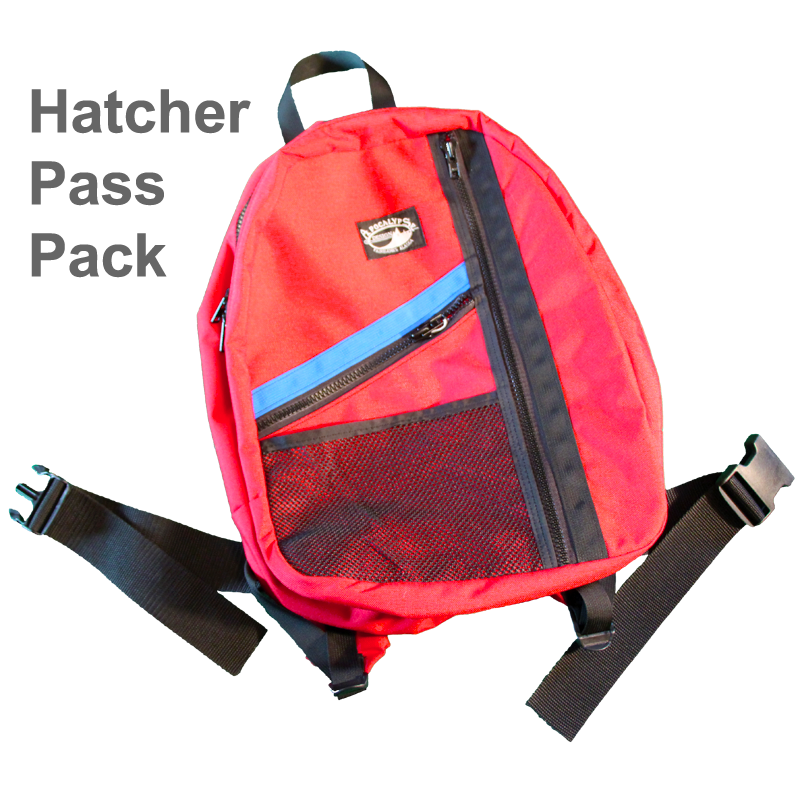 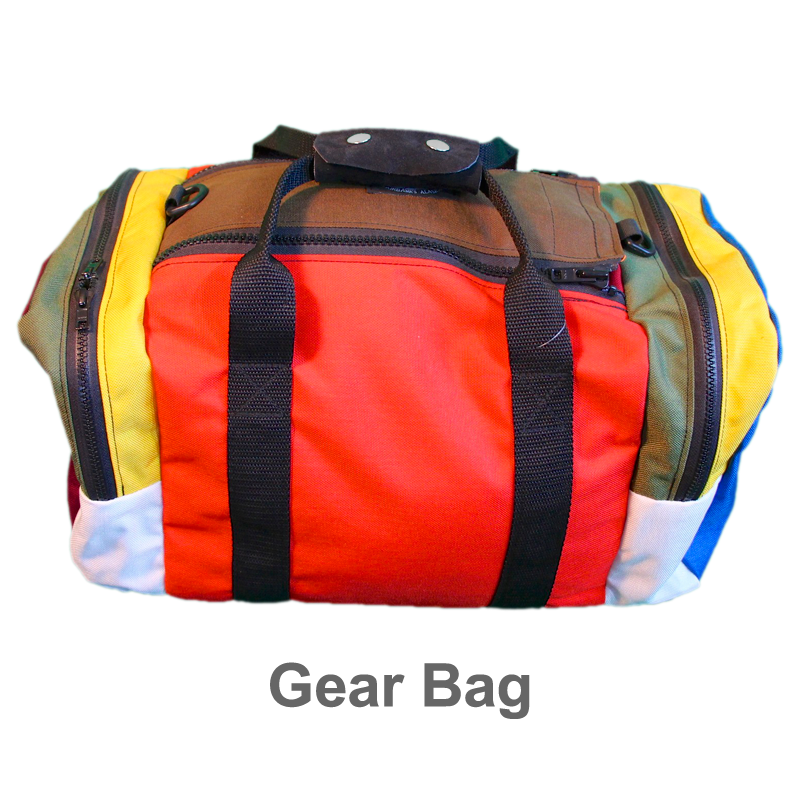 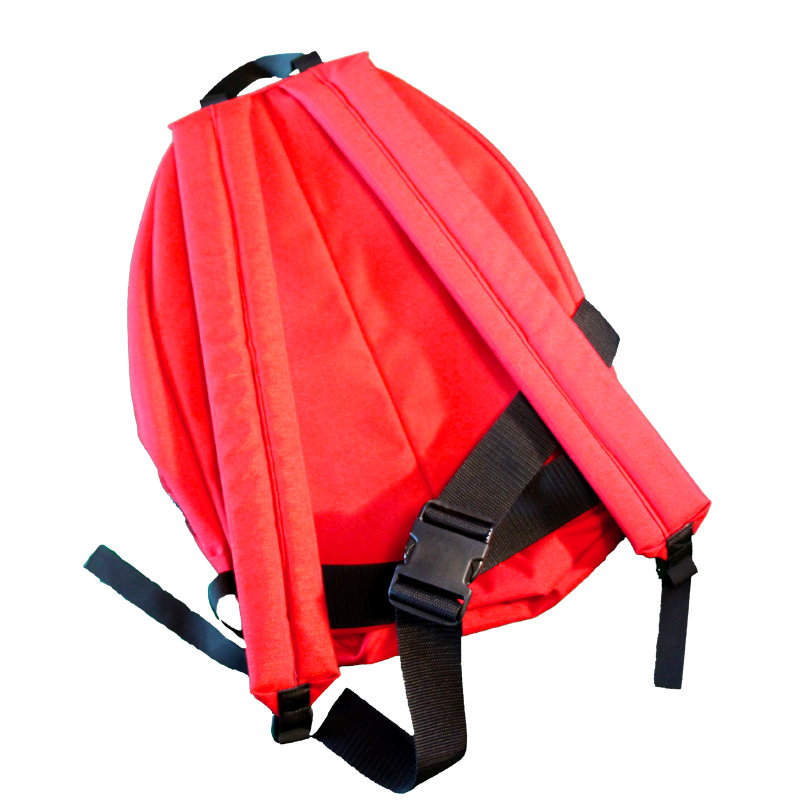 Made with padded shoulder straps and a waist buckle all you need to do is pack it and enjoy your day of riding or skiing.